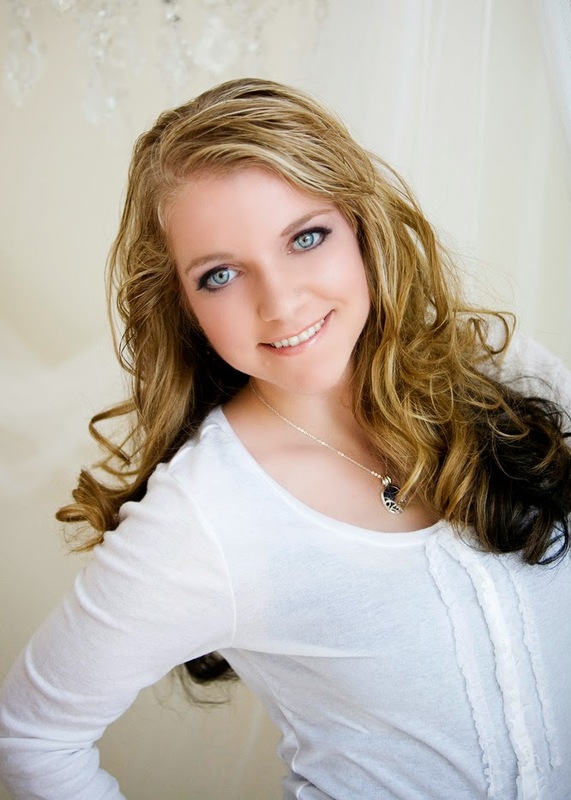 A Life Bound By Books: Cover Reveal - UnWritten By: Chelsea M. Cameron + A GIVEAWAY!!! 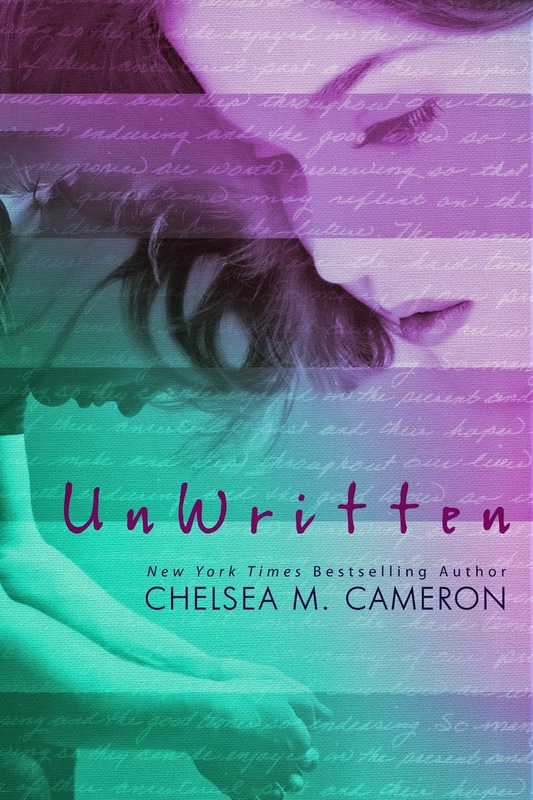 Cover Reveal - UnWritten By: Chelsea M. Cameron + A GIVEAWAY!!! Ooohhh! Love the cover! So different and beautiful! Also, that synopsis (this synopsis is not official or final)?? WOW! Can't wait to get my hands on this one that's for sure! “You’re kidding,” Raine said that night as I gave a dramatic reenactment of meeting Drake’s father that afternoon. “Would I make something like this up?” I said, realizing too late that yes, I definitely could. “Dude, you’re a writer. I’m a writer. We make things up for a living.” She gestured to make her point. Raine always had to gesture when she was talking. Even when her hands were full. She always had a tendency to spill things. “Yes, good point, but still. No, I am not making this up. He was completely real. And gorgeous and that accent.” I had that tingle again just remembering. “You’re talking about the dad, right?” It took me a second to realize what she said. “Well, another part of our job as writers is to know things. And if we don’t know them, how to find them.” She ran to her computer and started typing like a madwoman. She didn’t look up at me. Enter to win a $50 Amazon Gift Card!! !